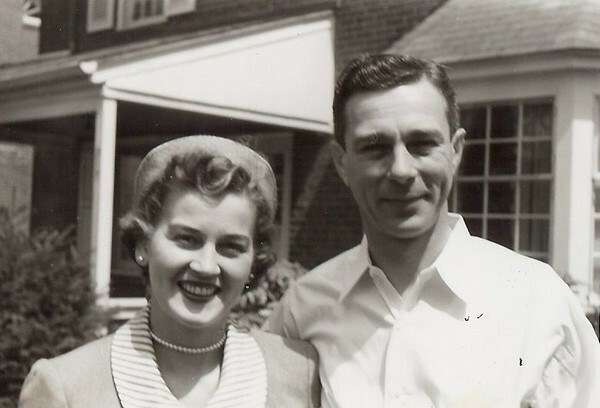 Jump ahead to 1954, married for 13 years with two sons, Steve and John. I was still two years in the future. As it was told, they thought they were done producing children and had given away all of the infant gear. Hah! The best was yet to come, if I do say so myself. With apologies to the brothers. My future memories place this couple closer in my recollection of my parents to any of the previous photos, naturally.